SEO – You know you need it, but you aren’t sure how to start. The purpose of SEO is to help people who are looking for you and your products/services online to find you as quickly and easily as possible. To do that, you have to match the content on your website to what people are trying to find. Crafting keyword-rich content that contain the keywords search engines are searching for and this is another key piece of SEO strategy. One of the first steps we take when we partner with a client is to conduct thorough competitive research. We look to discover the reasons that your competitors rank and show up higher that you do in search results. We use this information and data to build a strategy to get you ahead by doing things differently and better. Competitive analysis includes keyword research, analysis of high-ranking competitor’s websites, and a deep dive into analytics, data, and other measurement tools. Next, we develop a comprehensive strategy focused on your growth combined with best practice on-site and off-site SEO for your website. Once your website is functioning at optimal levels, we continue to monitor the data and analytics and we consistently report and advise you along the way. Additional research into the successful marketing of competitor’s websites and business models is conducted for relevant marketing, advertising and lead generation insights. Our content is relevant and valuable to real human beings first and then optimized for the search engines—in that order. We find a perfect balance that works best for our client. Trust and relevance will always beat tricks and tactics when it comes to loyalty and the conversion of a searcher into a customer. We never lose sight of the people we strive to reach through our efforts. We consider the attitudes, behaviors, and understanding of the average consumer, and we temper our marketing efforts on the perception of our audience. Ready to see your organic rankings skyrocket? We’ll help get you there. RUN A FREE SEO AUDIT ON YOUR SITE RIGHT NOW! So, this is the bottom of the page. 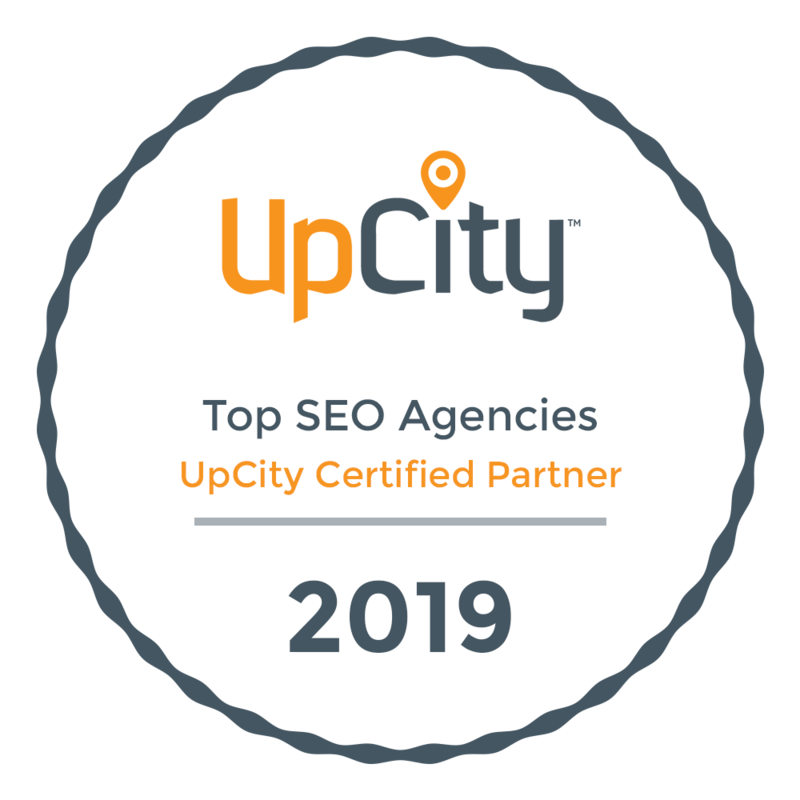 If you didn’t find anything compelling here and you’re ready to move on, please accept a lovely parting gift from us to you…just for stopping by: Our “BEST SEO INFOGRAPHICS” Pinterest Board has some pretty informative infographics that might help you to get a leg up on your competitors. ENJOY!